We know that children learn more when they enjoy what they’re learning. At Smiles&Miles, our tutors make sure the sessions are fun, engaging and tailored to individual interests of the student. 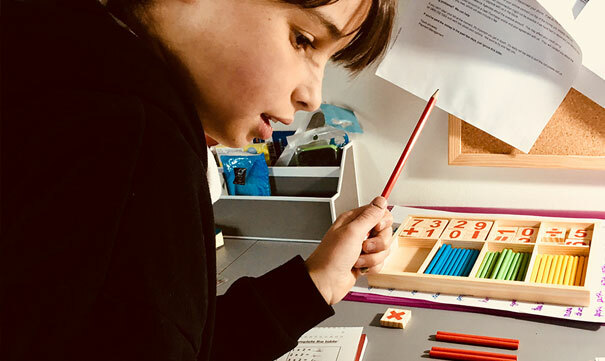 We also know that young children have short concentration spans so sessions are often split up into different learning activities and this helps keep them focussed. Feedback about how the session went, the student’s learning progress and areas to work on is given to the student and parents at the end of the session. Students can choose to work on more than one subject during a one hour session.